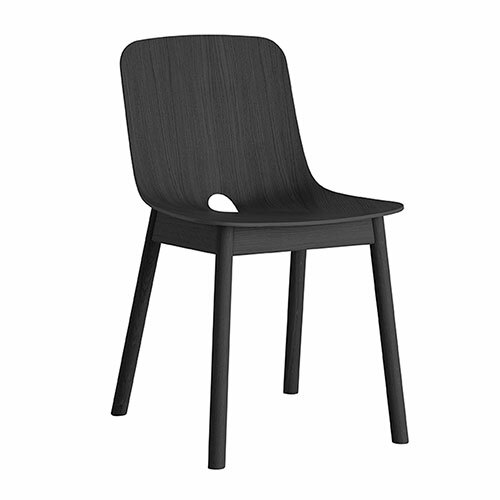 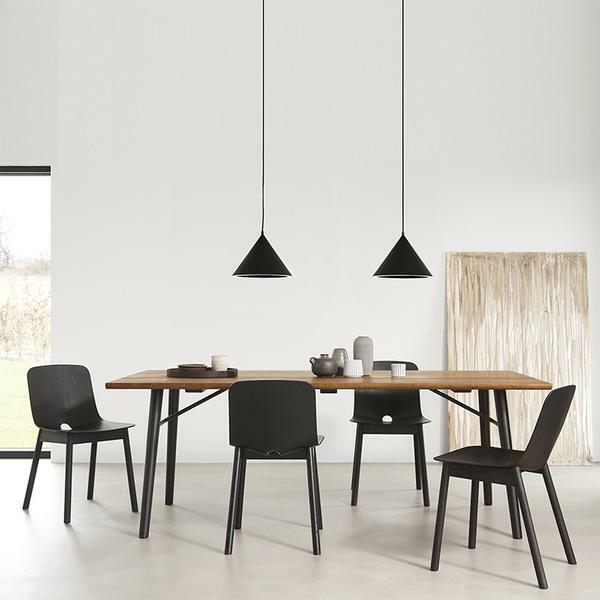 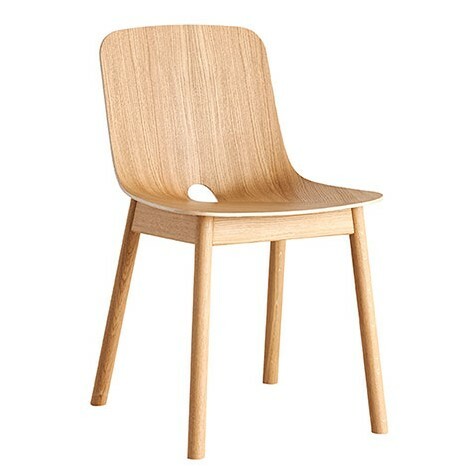 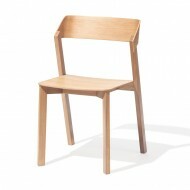 The Mono Side Chair is made of solid Oak wood. 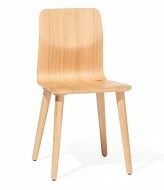 Finished in Lacquered Oak or Black painted Oak. 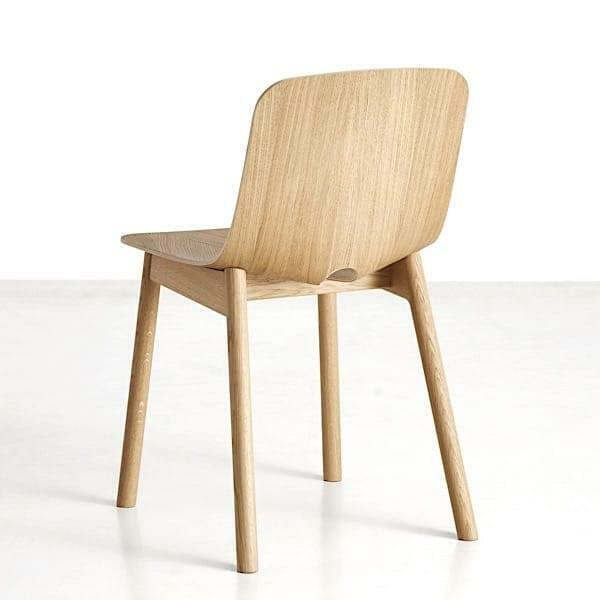 Seat cushion optional but extra. 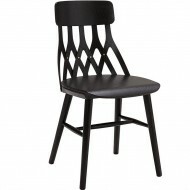 Also available as a High Stool and a Lounge Chair.